I’m pleased to introduce two more stitch tutorials! 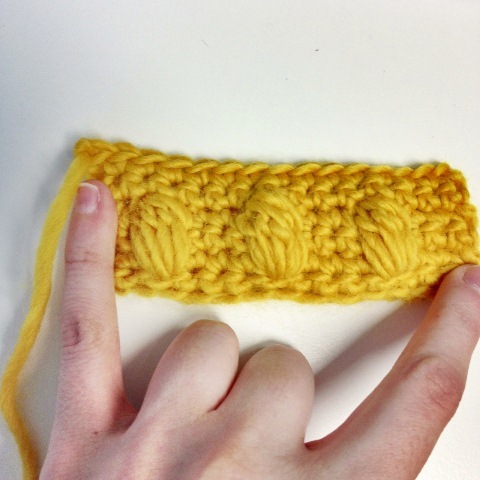 Please welcome the cluster stitch and the pineapple stitch to the crochet tutorial family! I took a trip to my local yarn shop today, seeing as how it’s been a really long time since I’ve been and I always love buying yarn (who doesn’t?). After perusing their usual wares for some time, I realized that I was finding all of their usual prices to be really high. I suppose it’s because my most recent yarn purchases have been such good online deals that I’m finding the store’s prices so exorbitant. I’ve always preferred buying from the LYS because I want to support the local business and I really like feeling the yarn before I buy it, and the only reason I started buying online is because the LYS has a rather limited and unchanging selection. So now I’m thinking that I’m probably going to take most of my business to the Internet because there’s more yarny variety and it’s so much cheaper, but I can’t help feeling a twinge of guilt, abandoning the LYS like that. What do you prefer? Do you have a nice yarn store near you that you prefer, or do you purchase your necessities online? Perhaps a combination of both? I’m interested to see how many people in the current day and age buy online versus in-store. 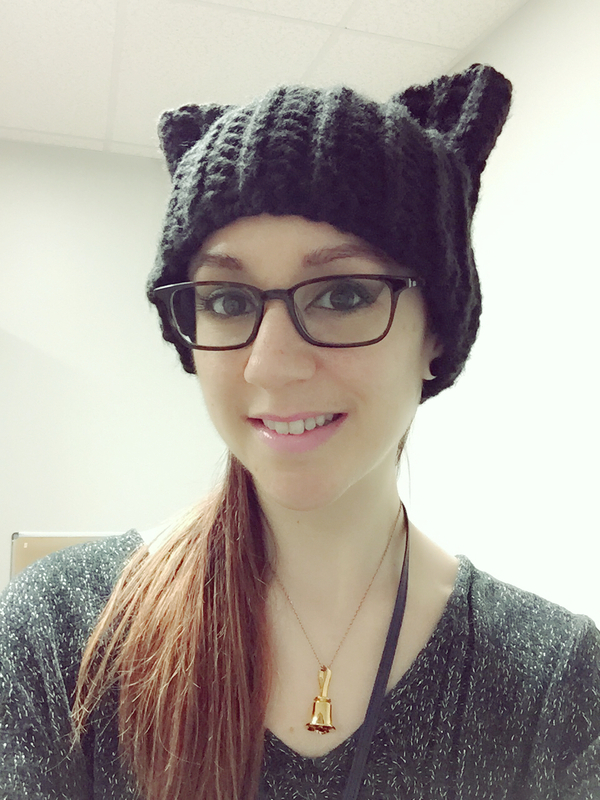 « 3 new textured stitch tutorials up! Thank you for sharing all your instructions!!! They are sooo helpful! You’re welcome, I’m glad you like them! Both but to be honest if I counted it up online wins, currently anyway. Yeah, it’s just so handy! Usually I look for locally produced fiber first, followed by yarn from the LYS. I have never bought yarn online, because like you, I really want to touch it, and see the colors. I do have several local yarn stores within a reasonable drive from here, so am lucky. The closest I get to shopping online is calling the farthest away store to have them send colors of yarn I have already checked out. But there is one brand I know well enough that I could look online for a deal on it. I actually never thought of it! It sounds nice having lots of options nearby, I’m jealous! Ooo, I never thought about ordering from the wholesaler. Do you have to order in bulk, and do you have to have any other requirements to order from them? I’ve never been to a Vida, but I have a Starbucks on the way to my LYS. Love your tutorial on the stitches above. 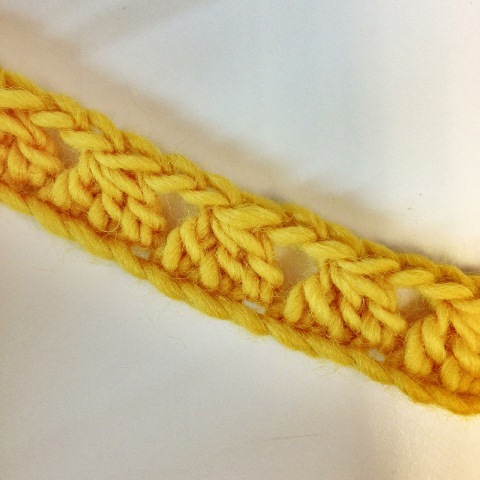 I have always wanted to do some kind of pineapple stitch. Store vs internet…it’s a hard choice as we want to support the local shops, but when you can’t find what you want in a store or the prices are cheaper on-line, what is one to do? I always try my local shops first. Then the internet is my second choice. Thanks! Yes it is a dilemma for sure. Maybe I should keep giving the LYS the first chance, too. I love love love my LYS. I used to work there for a little bit, so I’m pretty loyal to them most of the time. I would be devastated not to have this place to turn to, because it’s been my entrance to the local knitting community since I moved here. They host a regular knit night and I treasure those women and our friendships. That being said, I do buy from other LYS’s when I’m traveling, and I buy online if it’s something my LYS can’t or won’t order, or if there’s a smashing good deal. The owner of my LYS is great about making custom orders for people as long as it’s something she gets from her vendors. That’s a point I didn’t consider — the knitting community. I haven’t really connected with mine (the shop is a little drive away and their knitting nights are always when I have class). It would be really nice to have that though.